Adoption is scary, it’s a total unknown. I’m here to tell you it’s worth it. Our adoption story began in the winter of 2012. There were a number of things going on at that time that I won’t elaborate on because it’s not my story to tell, but let’s just say those things were calling me to adoption. Little did I know God was preparing Evan and I to be adoptive parents long before this season. While waiting for Evan and I to come to the decision to pursue adoption to build our family, I began to research. I think because I wanted to know all I could, but honestly, it helped me feel like things were moving closer, closer to becoming a mother and a family of 3. Ultimately, we chose to go with an adoption consultant agency. For our family, this was the right decision. We signed up and found a local agency to do our home study. We completed all the paperwork, background checks, and interviews. Two months later, we were home study ready. In the mean time, a consultant was helping us make our profile book. Things started to feel like they were moving in the right direction. Adoption, whether it be domestic or international is expensive, but in no way should that be a barrier to you and your family pursuing it! I’m serious. Adoptions are 10s of thousands of dollars, and that’s scary. Life changing scary. Let me remind you again that God is in the details. We had savings, but it wasn’t quite enough. It was heartbreaking but our story was just beginning. In the coming days, we prayed about it, researched our options, and went out on a limb. We were ready to be matched. We sent our applications with our revised budget, crossing our fingers a birth mom would choose us. I worried that our profile book wouldn’t be good enough. Were we really able to show who we are? Were we interesting enough? I looked back through our emails with our consultant, just so I could get the story straight, because time is flying and I’m more forgetful than ever. It was her who prompted us to apply with the agency that we ultimately adopted through. Takes my breath away. We sent out applications to 5 agencies total, without any fees paid towards the agencies yet, (Another benefit of using a consultant!). That was a Wednesday. 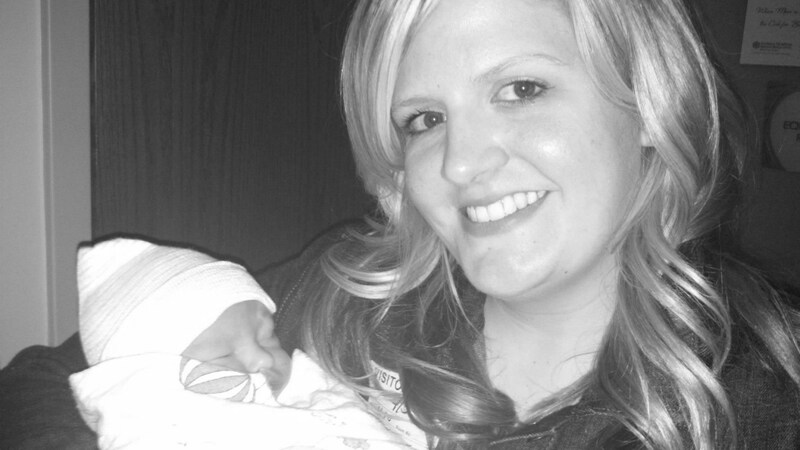 Thursday we get information on a birth mom who was due with a baby boy in 5 weeks. The budget for this adoption was our budget-to.the.dollar. Again, I smiled and knew God was up to something. I read her name and her information. It was strange, but I felt an instant connection with her without meeting her. I was excited. I called my husband, then I prayed. I prayed that if this amazing woman was carrying the little boy who was to be our son, he would be as excited as me, and she would see us as the parents her son needed. Evan called me on the way home from work and said let’s present. I was excited, then I was so anxious and nervous. They would be showing this mother profiles the following Wednesday. I told my self that she had a major decision to make, and I told myself to wait for a call the following week. That Thursday morning around 10:20 AM, I was at work and got the call that changed my life forever. She chose us. 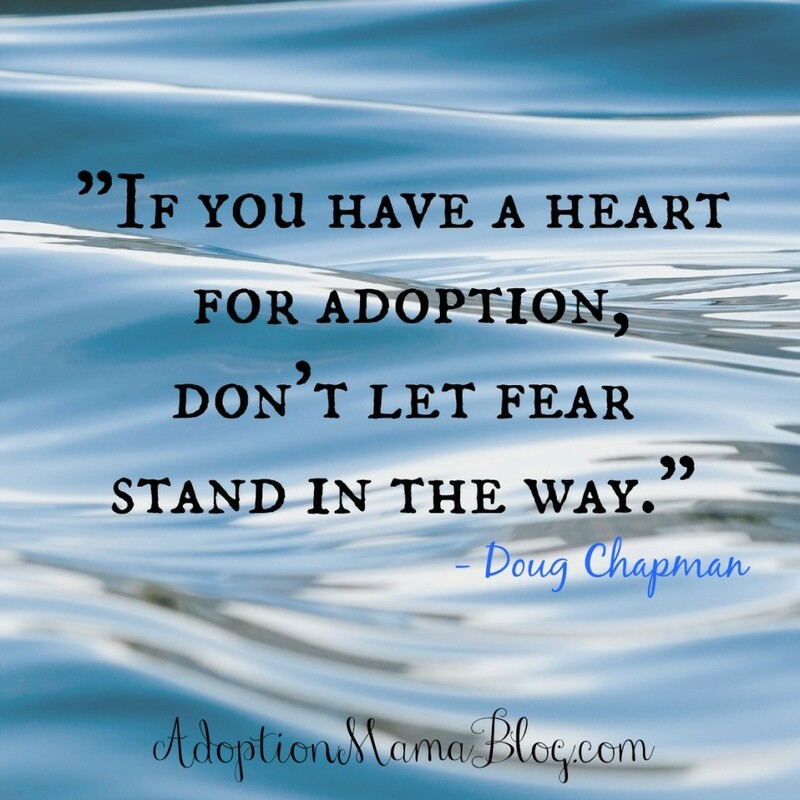 Adoption is a huge risk-your heart, your finances, your life, are all on the line. Its a balance between guarding your heart and letting your heart feel everything. Let me tell you though, being on the other side, I see now how God had been with us during the entire journey. From doctor appointment to doctor appointment, to waiting for the home study, to finances, and the anxiety. Sure, being on the other side with a sleeping toddler upstairs, it’s easy to be so positive now, right?! I’m telling you that you may not be able to see it now, but tomorrow could change everything. If you’re interested in learning more, please email me at shannon@christianadoptionconsultants.com. I’d be happy to answer any questions you have!